Even if you do not have your ear to the poker ground like I do, you probably have heard that three of the world’s largest online poker companies–Full Tilt Poker, PokerStars, and Absolute Poker–have closed their doors to United States players due to an FBI crackdown on internet gambling. With an overnight blackout, many players were worried that all of their earnings would be lost. 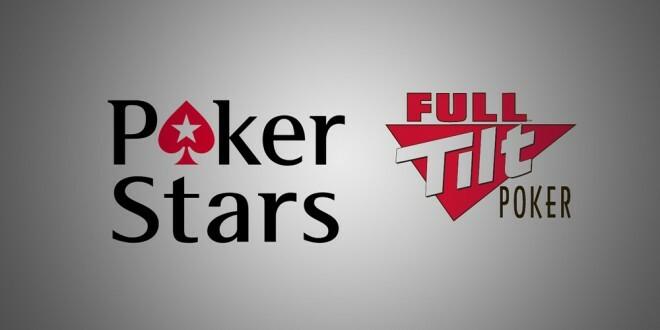 However, those fears have (somewhat) been put to rest as the federal prosecutors involved in the case have given Full Tilt Poker and PokerStars access to their domain names. With restrictions to these websites lifted, both companies can start processing withdrawals. Finally the government has taken steps to improve the quality of life for all Americans. Not allowing people to engage in an activity which are harmful, is what having a good government is about. People can not be left to make there own choices when it comes to spending money. Without government regulations, people would do all kinds of harmful things. President Obama has not been able to do anything about immigration, Guantanamo, the two wars Bush stuck him with, the Federal budget or illegal drugs. Thank god he found a terrible social problem which he can actually do something about. A major victory like this could be the snowball that turns into an avalanche. He might be able to take the momentum from this victory and begin truly taking control of this floundering country. On the wings of this win, healthcare might get fully implemented. Al Qaeda, the Taliban, Colonel Gaddafi and President Ahmadinejad will be forced now to see President Obama is not a man to be reckoned with. This is a great day for all of America and the world. adam you truly are a moron, let me get this straight you think the government should have the right to tell americans what they can and cant to with their own money, and as far as not letting us engage in activities that are harmful i guess then we should just start closing down all the bars and food companies that sell food that is not healthy, citizens like you should move to the mideast and submit to taliban law, in short you are a complete fool! What about a check I just received from Fulltilt for a withdrawal I initiated on April 5? If I try to deposit it, will it bounce? Yeah I’m getting pretty much the same thing. I think at this point we’ll need to wait for Full Tilt and Poker Stars to BEGIN the process of making withdrawals, but for now, I am still unable to withdraw as well. You are certainly not alone in this frustration. I hope they lose all their money! Suckers! also adam do you really believe that the government shut the poker sites to protect americans, if so you really have to wake up and smell the coffee. 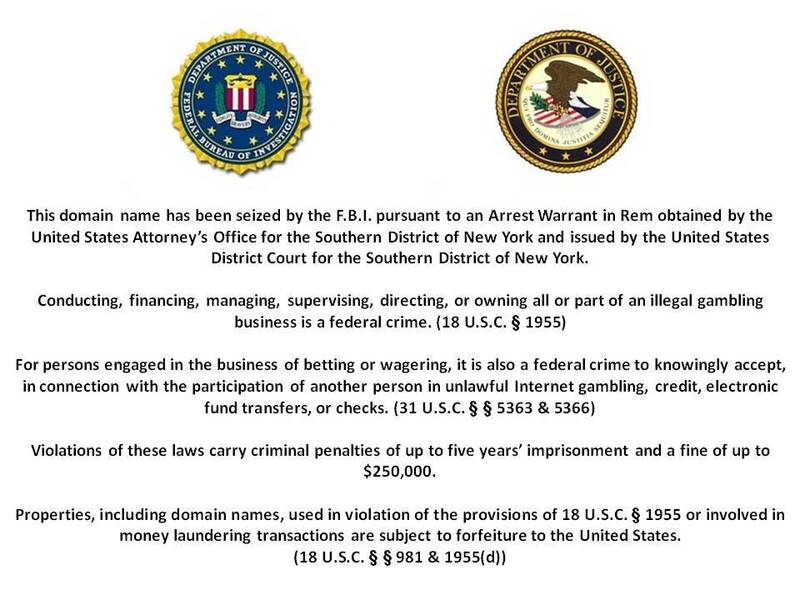 The only reason they shut down online poker sites is so that the can get that buisness in the hands of liscened american companies so that they can tax it. In the end online poker will be legal thats for sure the only difference will be that our greedy government will get their cut. @ first four comments. TROLOLOLOL.